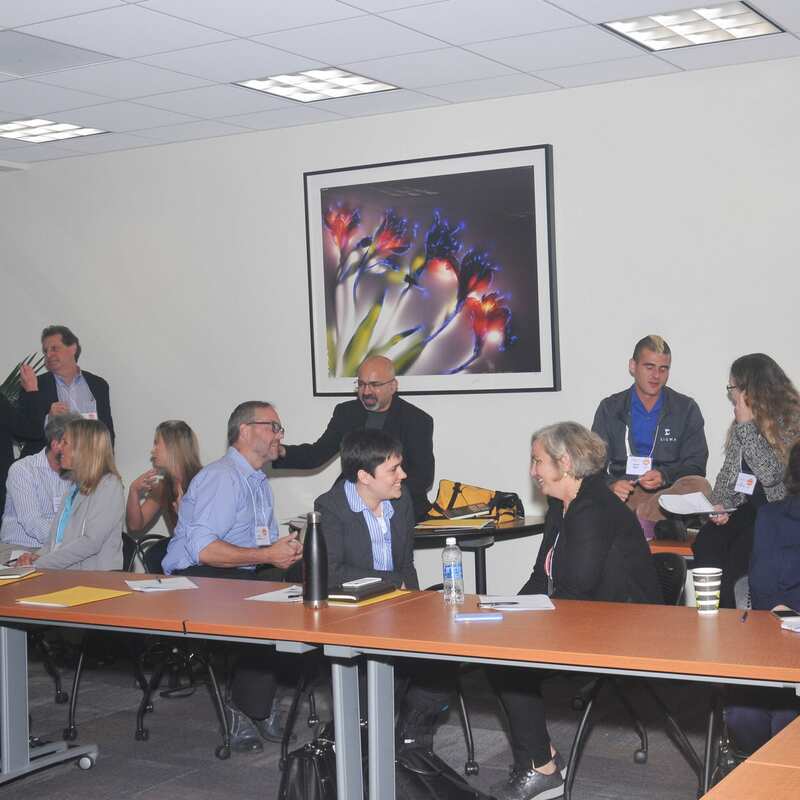 Join us on the 10th of October at this year's Return to Work You Love Conference at the Community Foundation of Silicon Valley! 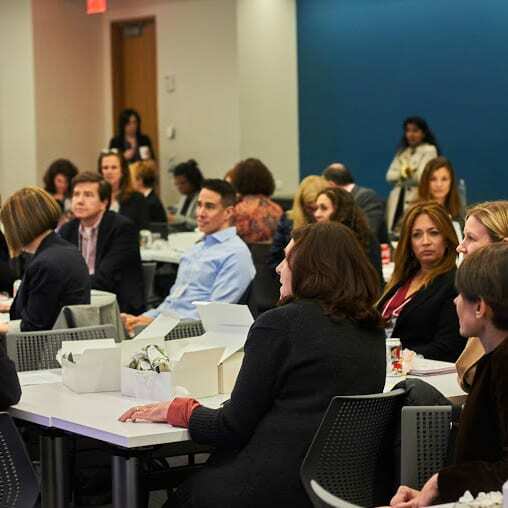 Why Attend the Return to Work You Love Conference? Most importantly, network with professionals just like you and take away your action plan to return to the job market or entrepreneurship! This conference provides you with the career development planning and assistance you need to jumpstart your career – all you need to do is register! 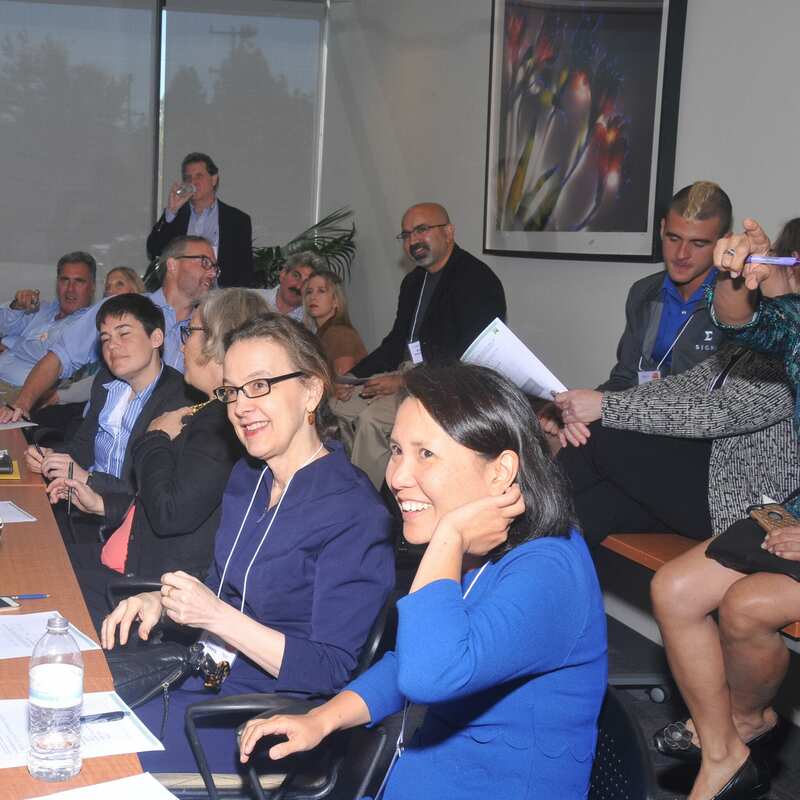 Career & industry experts from San Francisco, New York, Los Angeles, Seattle, Las Vegas, & Silicon Valley with experience in marketing, sales, product development, research, consulting, banking, law, government, politics, tech, the arts, nonprofits, & much more share successful career transition strategies & tactics. "Help me fine-tune my skills to up my game!" Go for the Gold Goal Setting: Be the High Performer You Know You Can Be! 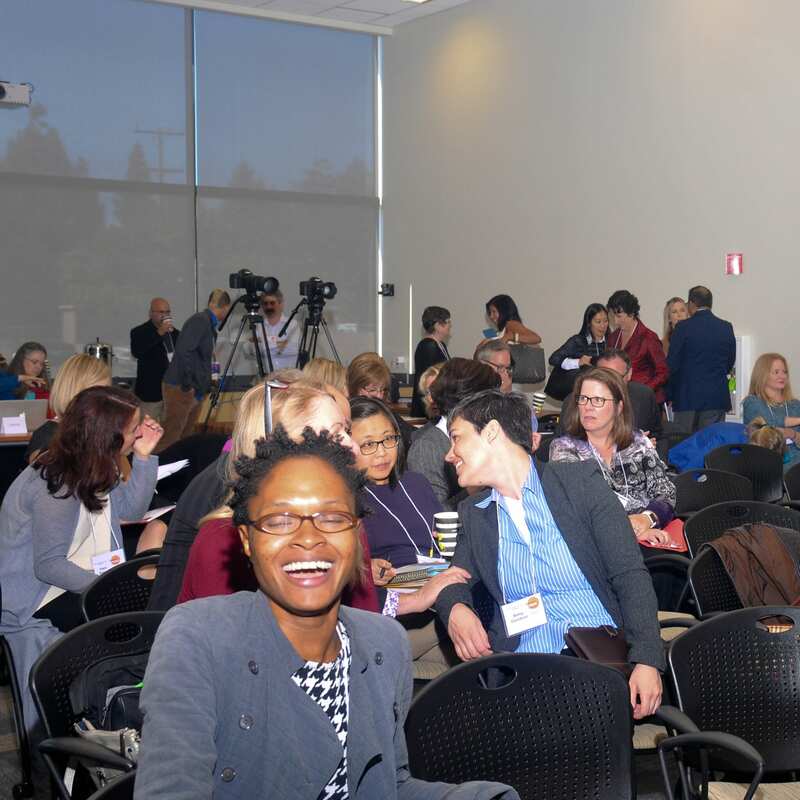 When Jeanny attended her first Return to Work You Love Conference in 2014, she was a newly single mom to four children. 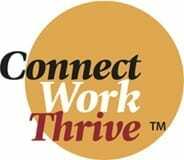 Following the conference, Jeanny wrote to Connect•Work•Thrive CEO Johanna Wise: "Bravo! I have great respect for what you have started and your ability to motivate and inspire others. I have decided to pursue my dream and passion - and will be leaving high tech to start a new education movement, that will also engage the parents who are highly educated but want to spend time with their kids. Would you have time to connect with me by phone or in person over the next few days? I am eager to not lose momentum and have a few questions I'd like your thoughts on."